Planet Doll is planning additions to the 27 cm. mini size line. There will be a mini elf head and a mini version of Tara. The dolls will be released on July 5. 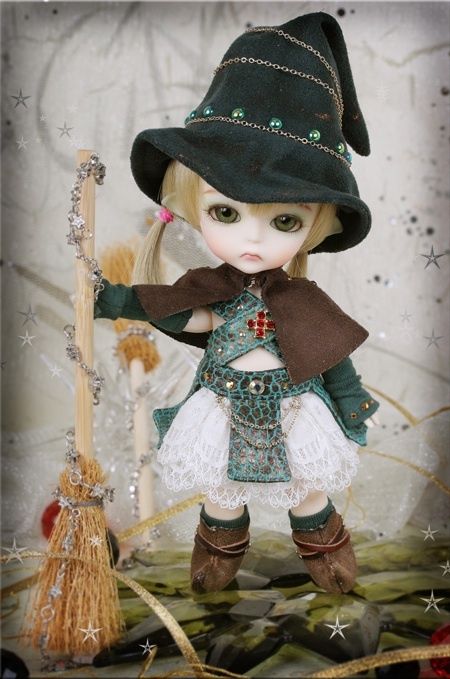 A new version of Youth Dollmore Chami has been released by Dollmore. She is Sleepy Eyes Chami. She is being sold as a basic doll. 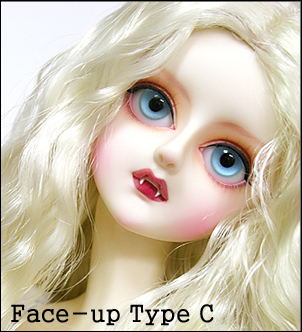 Options include default or custom face-up, body blushing, and sanding service. The 57 cm. 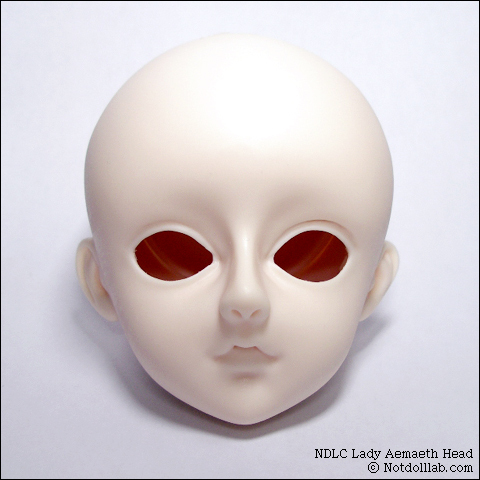 tall doll is cast in near white tone resin and comes with a random wig and acrylic eyes. Article on Domuya’s Life Project is HERE. 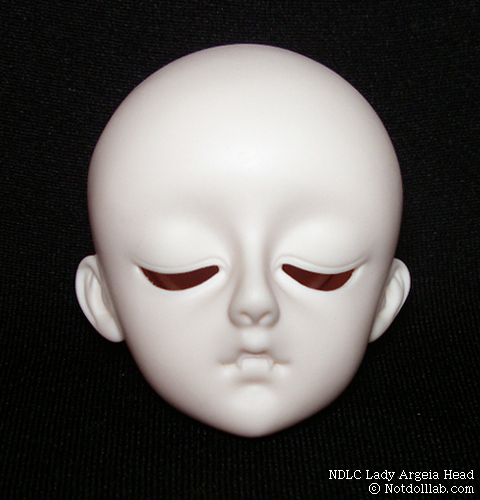 Gallery Album for Domuya Life Project currently containing photos of their first doll, the Drui is HERE. A new Soul Zenith doll is pictured on the Soul Doll website. 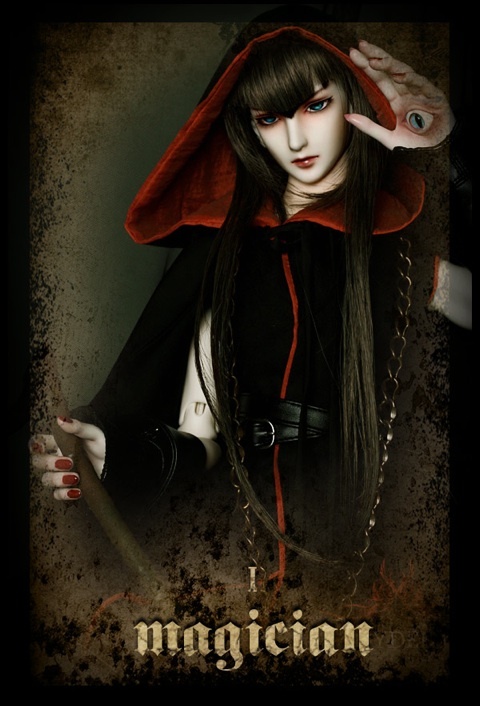 The doll is Tarot Card Magician Sydee. Full information for Sydee is not yet available. He is also not yet available for order. 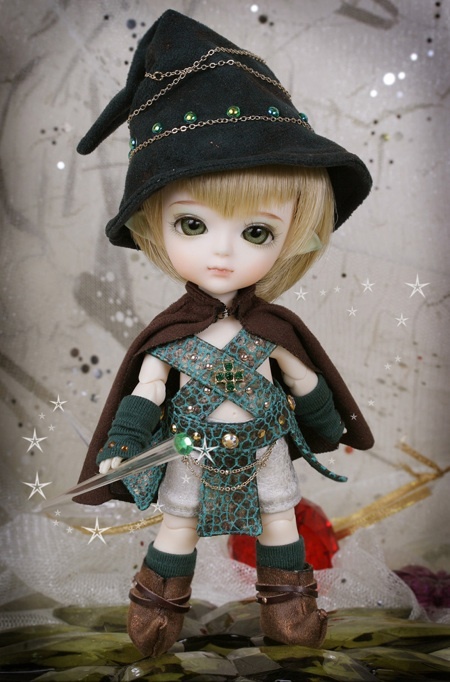 Soul Zenith is Souldoll’s 70 cm. doll line. 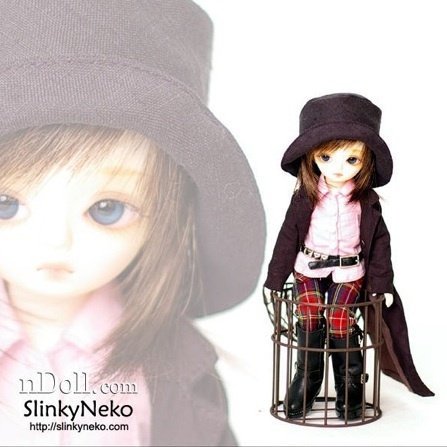 Notdoll Lab has announced that they plan to retire their 57 cm. 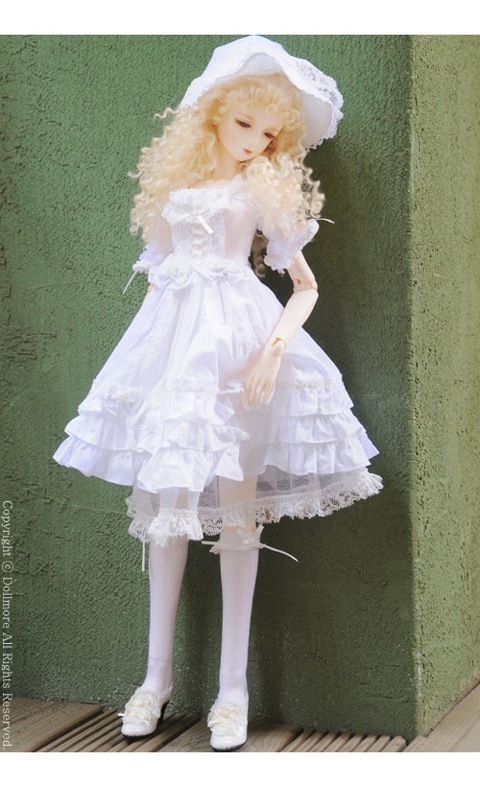 tall Aletheia doll from their website. The company is having one last sale of her. Aletheia will be available from now until July 18, 2009. Those who purchase her will receive a discount, free shipping, and, to the first 20 buyers, a free head of Aemaeth or Argeia (Random).